Descriptive and contemporary music with a dark side! 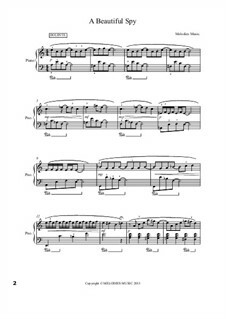 Enter the world of Spooks and Spys with this solo piece from Melodies Music. 'UNDERCOVER' album.